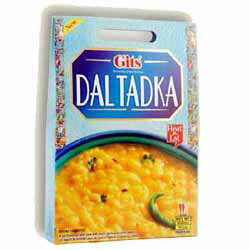 Dal Tadka - one of India's favourite lentil delicacies, made famous by the 'Dhaba' or roadside eatery. Bengal gram, red gram and soft lentils, cooked with fresh herbs and sun-dried spices. Blended with onion and tomato, and tempered with a sprinkling of green chillies, coriander leaves, garlic and cumin seeds. Serve with basmati rice or Indian flatbreads. 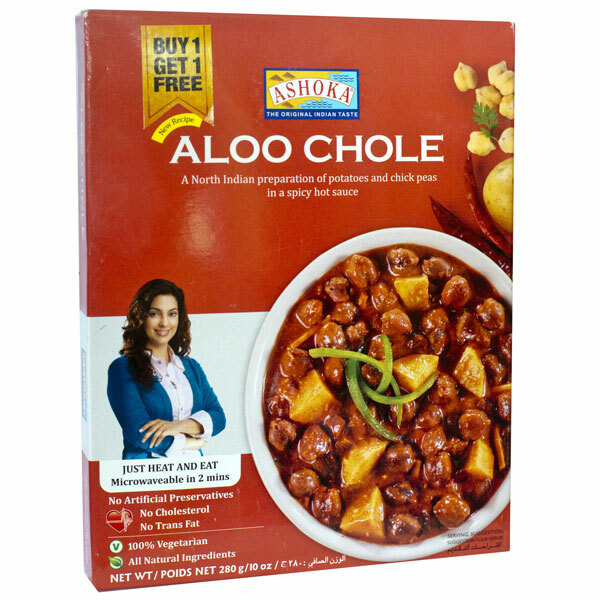 Ingredients: Water, Red Gram Dal 8%, Red Lentils 7%, Tomato, Onion, Sunflower Oil, Garlic, Split Bengal Gram, Salt, Green Chilli, Cumin, Turmeric, Coriander Leaves, Asafoetida. 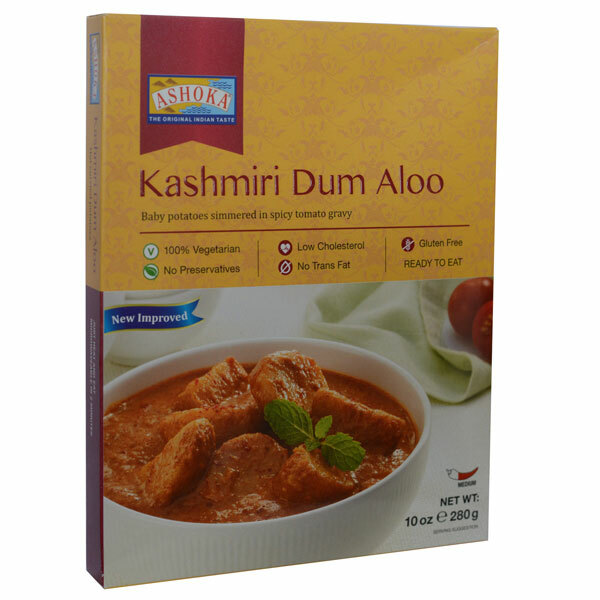 "Dear Spices of India, What great service. Placed the order 2pm and it arrived at 8:30am the next day - and free delivery! PS: The products were impressive too!"